What came before the Fairlight? 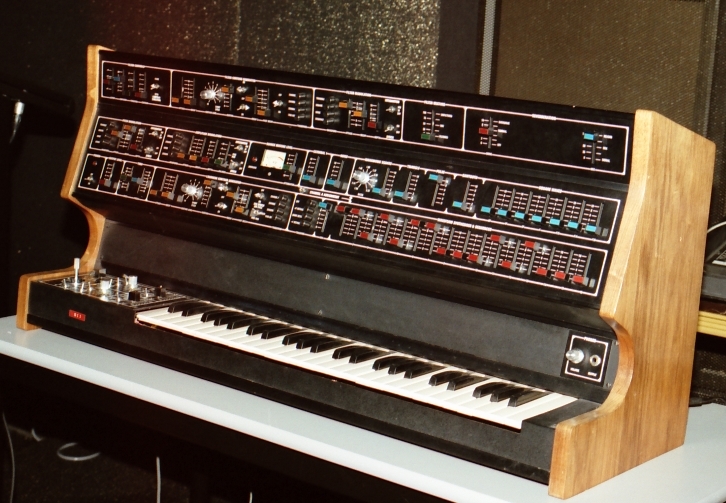 All the way back in 1972, Tony Furse managed to get funding to build a polyphonic digital/analog synth. That was the Qasar. It’s got a blog, it’s been mentioned on Gizmodo, Makezine has done a piece on it. They’ve been talking it up for at least 4 months. So when does it ship? If you’re interested in one, go here and donate. Seen on another Deviant Art account.